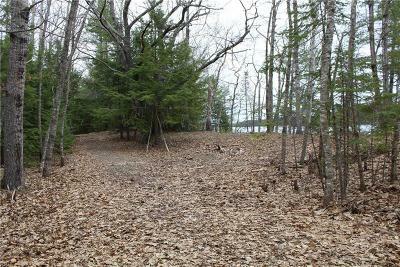 Your chance to own a fantastic 1.58 acre property on Big Lake. 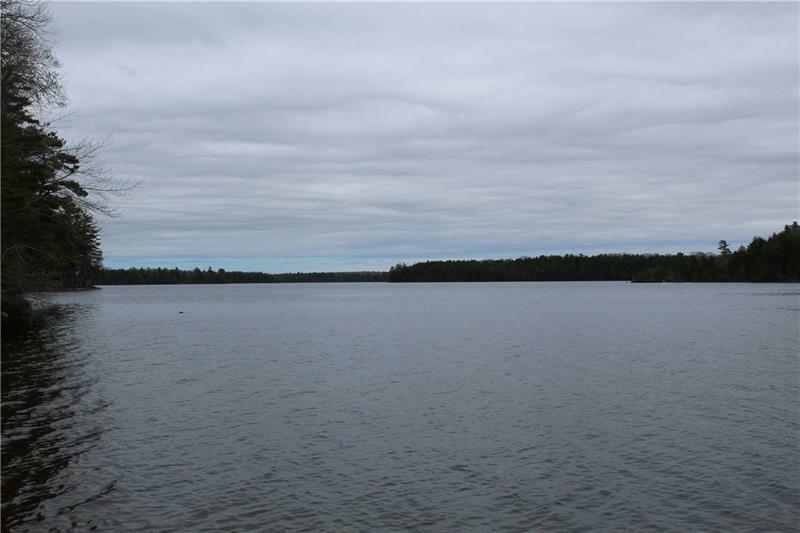 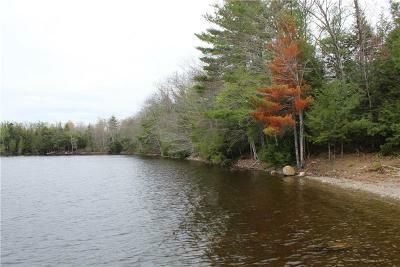 320' of private lake frontage with access from a paved road with power. 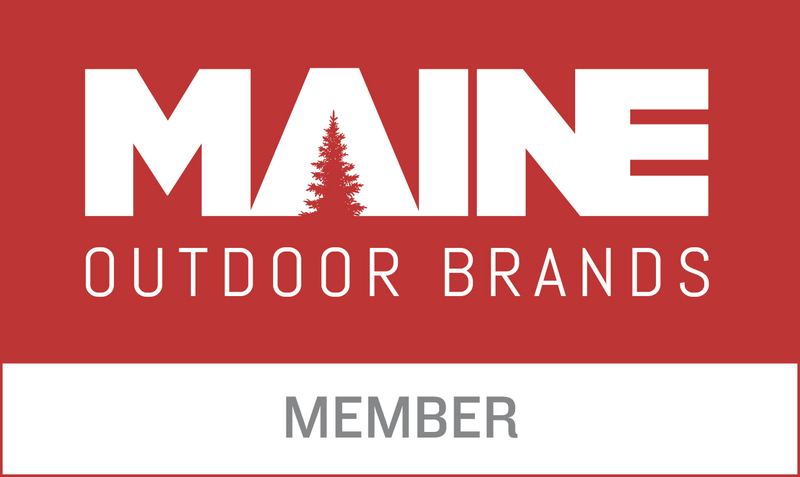 Build your dream home or camp for year round recreation and solitude. 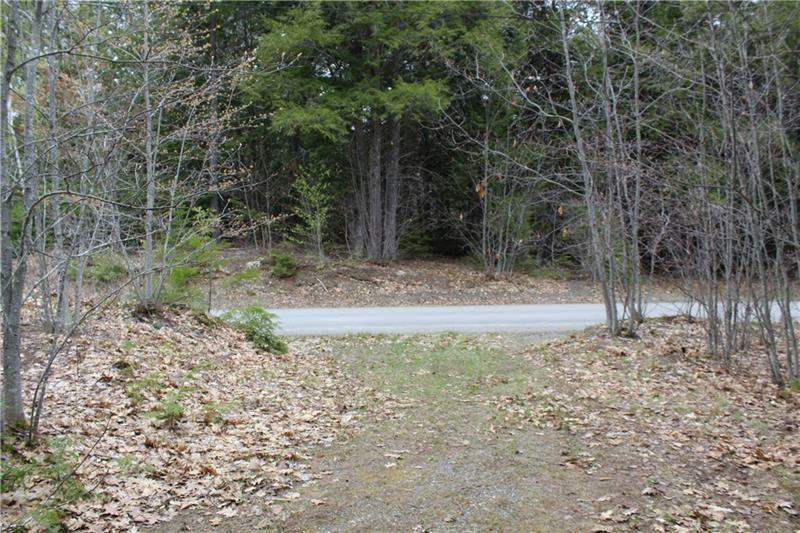 Part of a 6 lot subdivision with protective covenants. 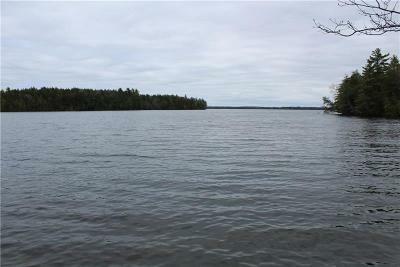 The homes in Big Lake Shores Association are all nice and well maintained which add great value now and in the future. Big Lake is 10,444 acres with a maximum depth of 70'. 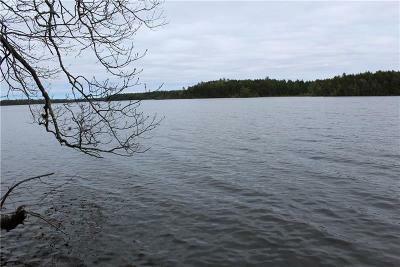 Cold water and warm water fishery. 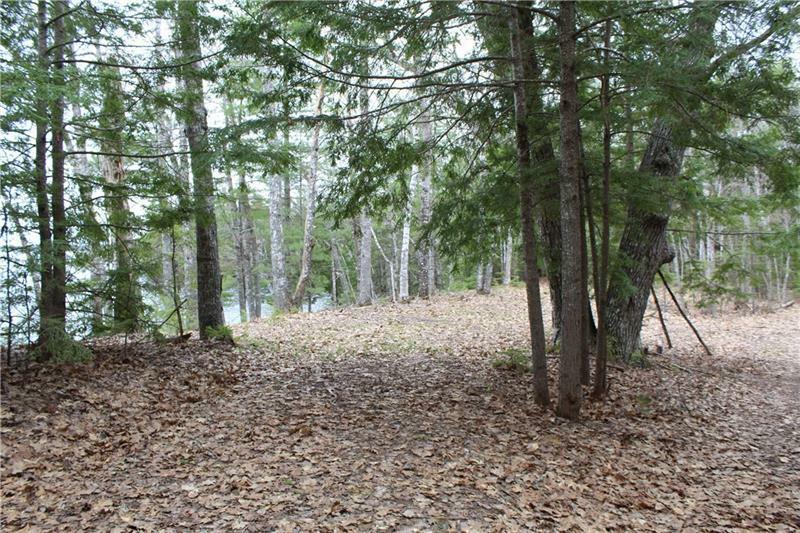 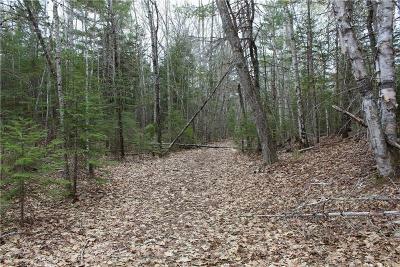 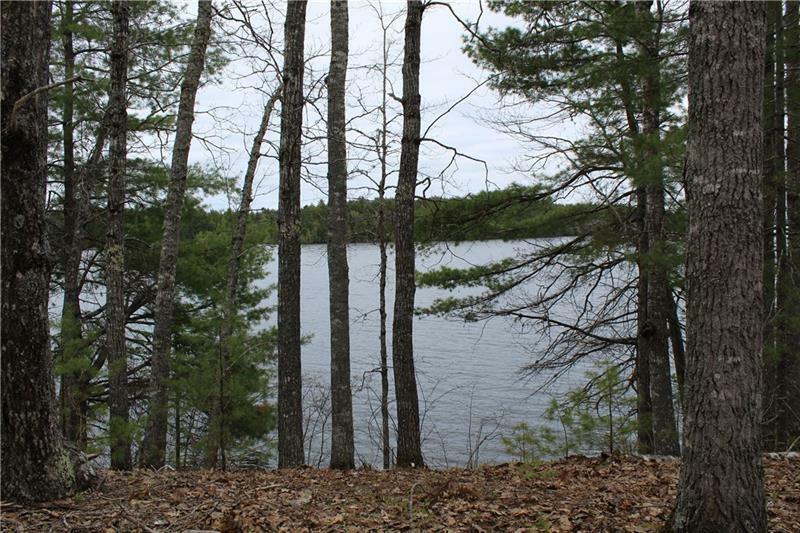 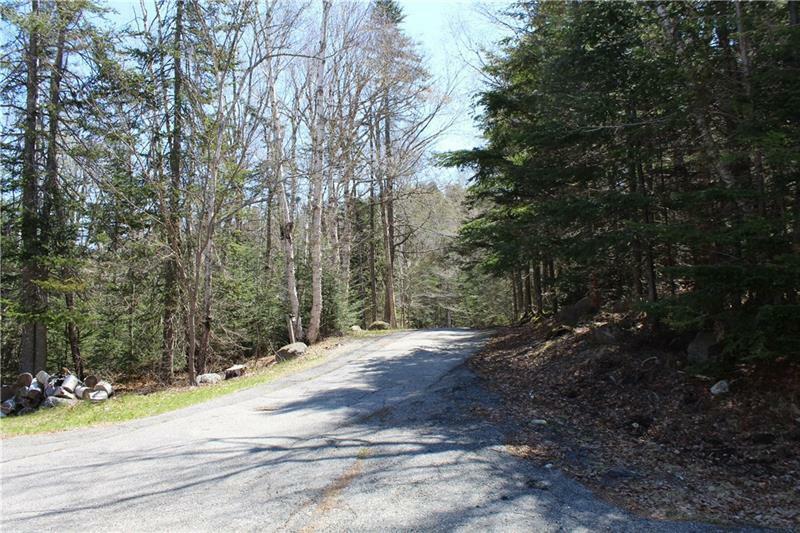 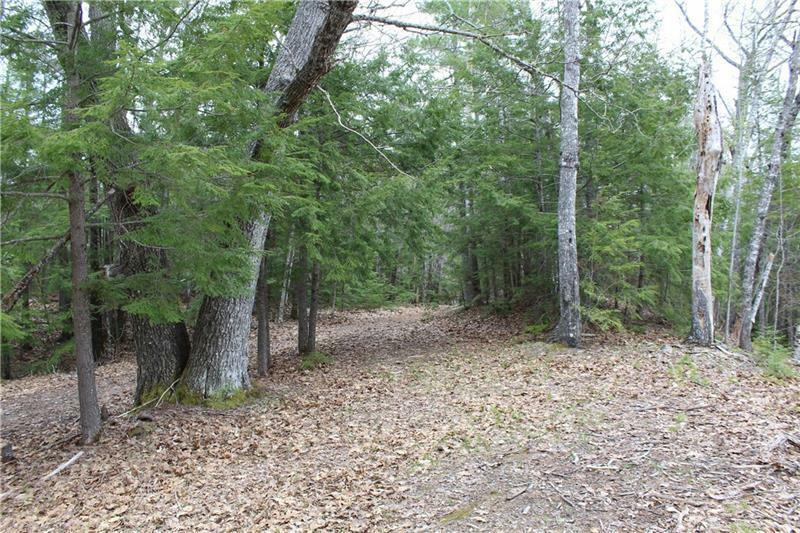 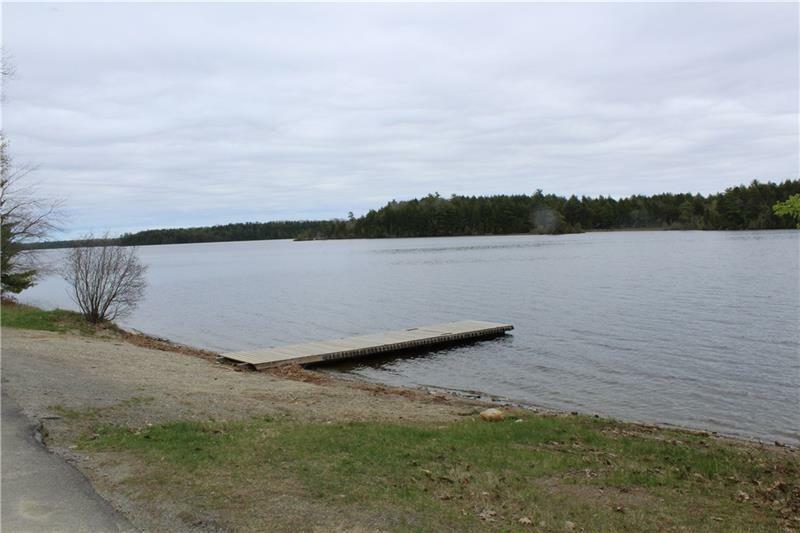 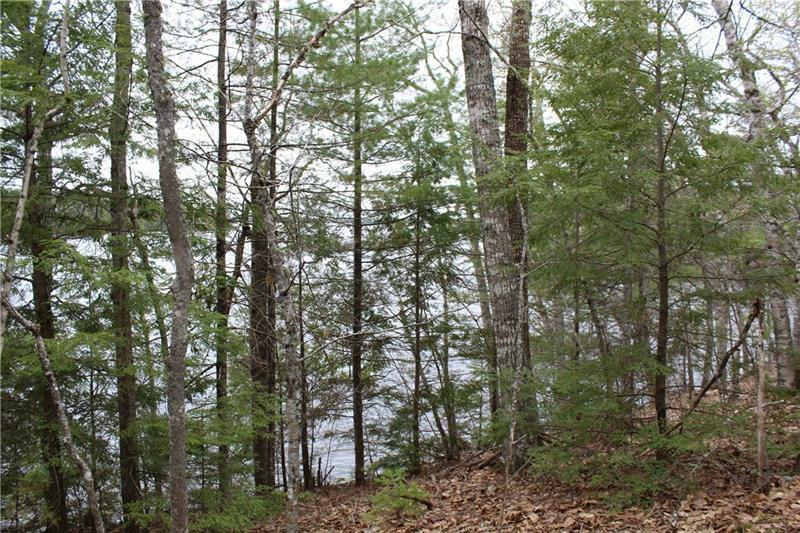 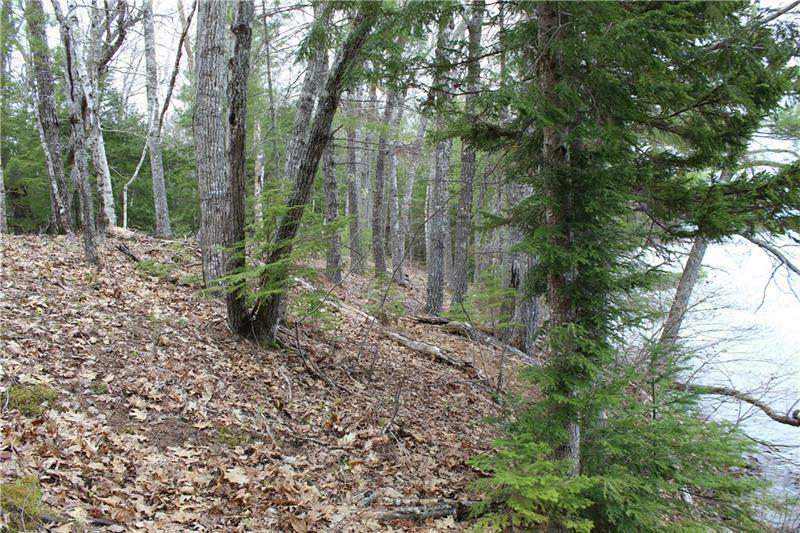 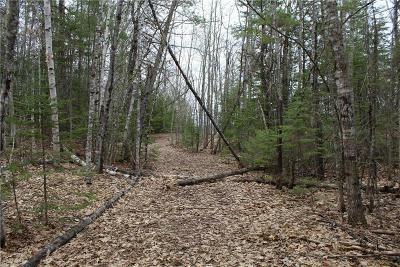 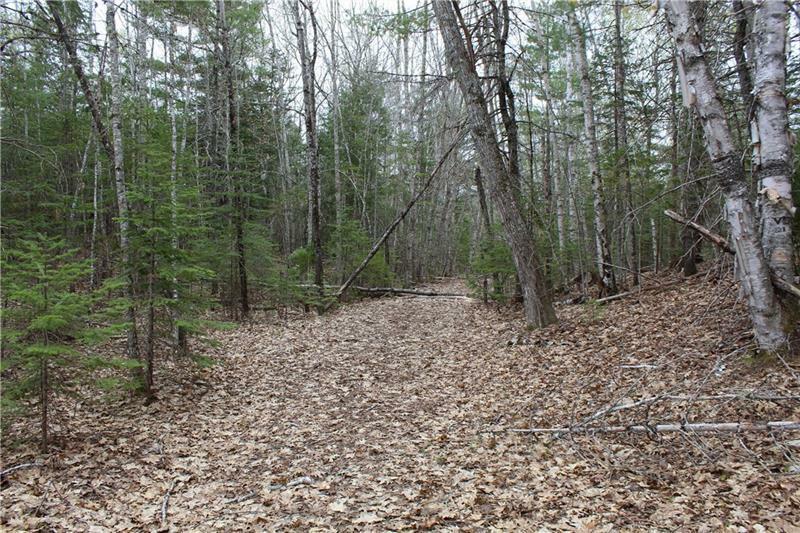 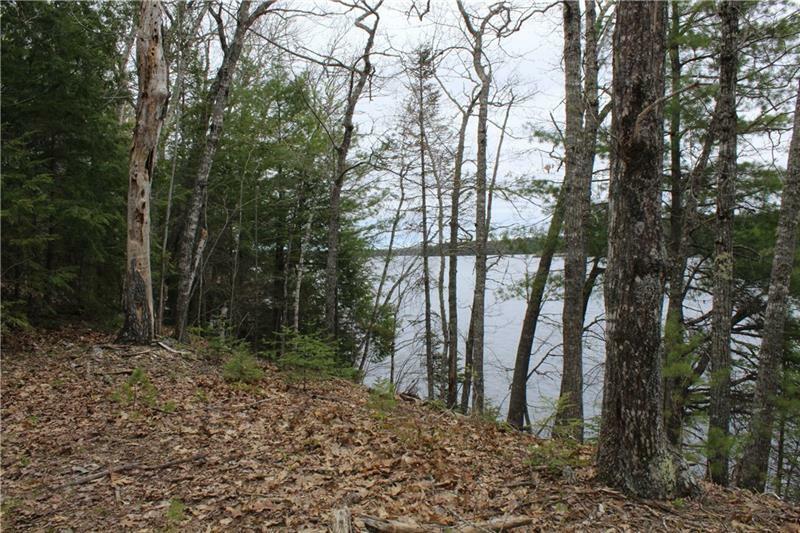 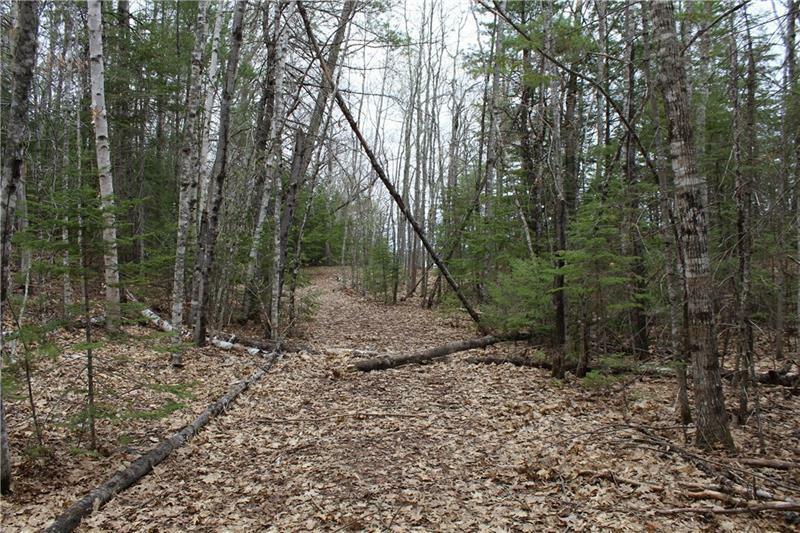 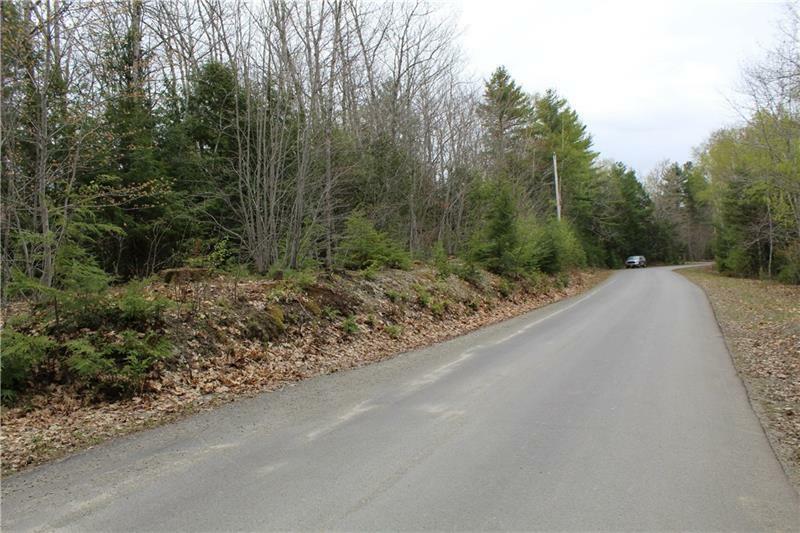 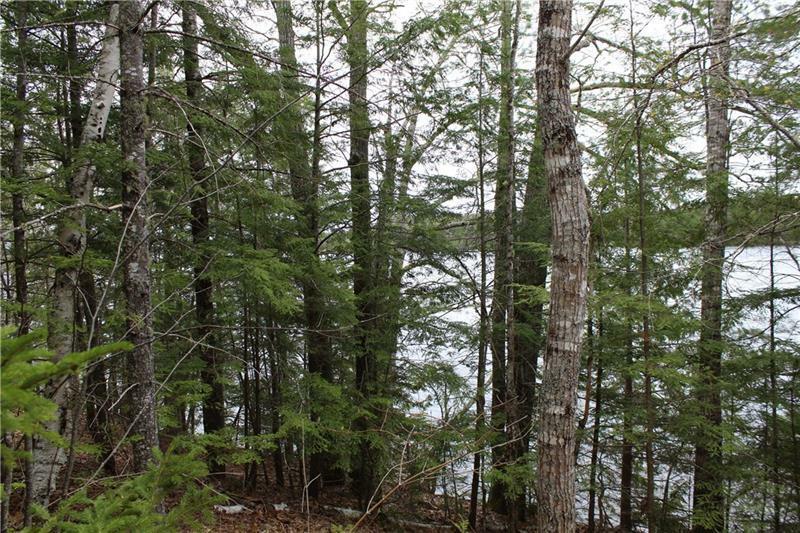 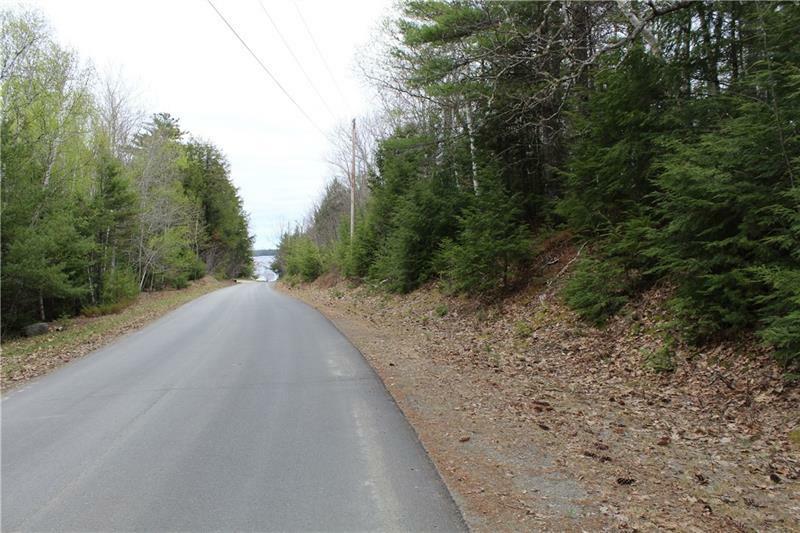 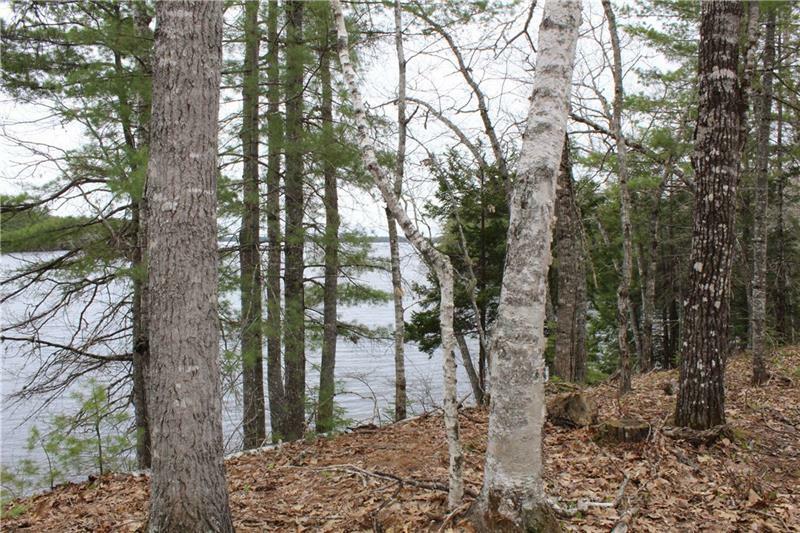 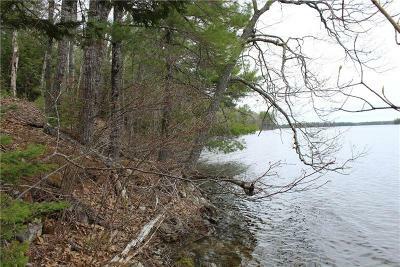 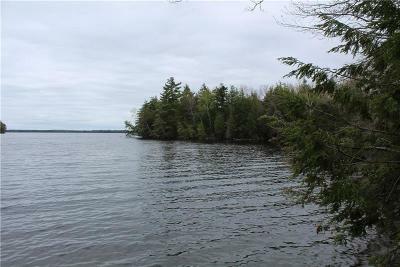 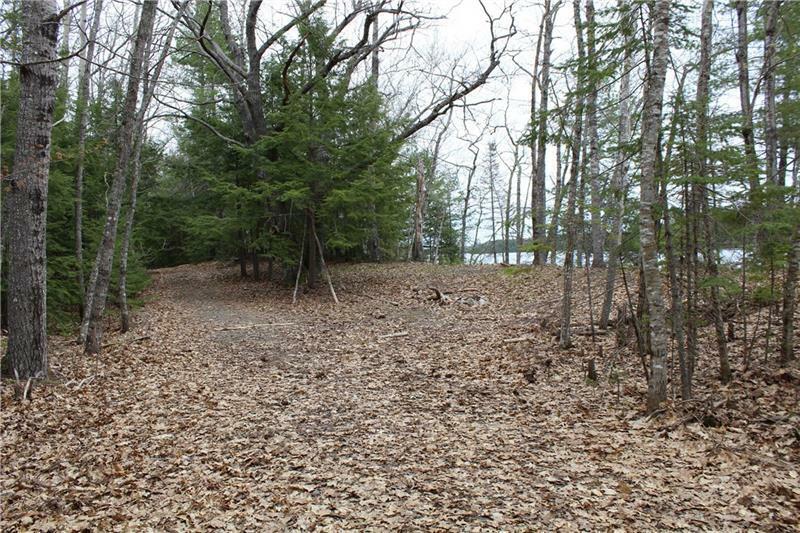 Great chance to own a piece of land on one of Maine's most private lakes.